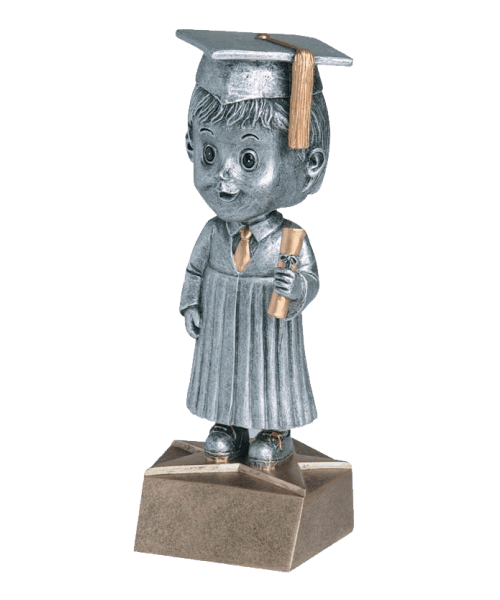 The Male and Female Graduate Bobble Head is available in a 5.75″ height. 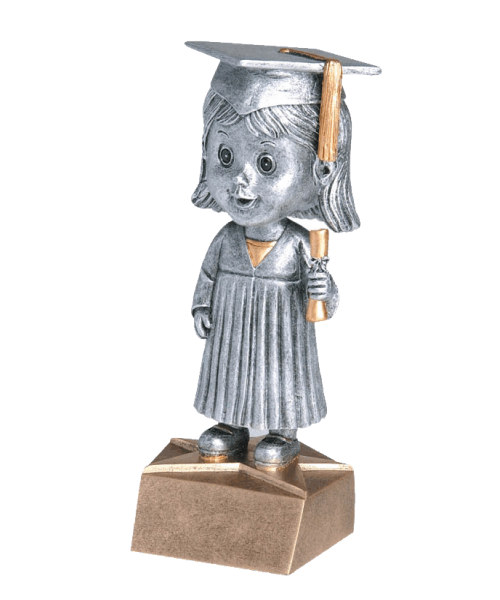 Designed with a female or male bobble head, each award is dressed in a gown, graduation hat and diploma! 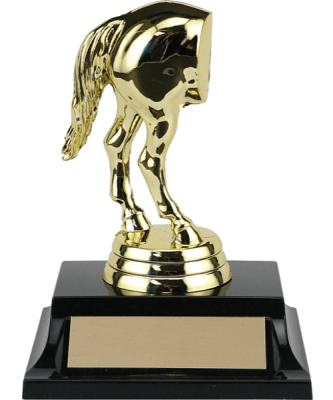 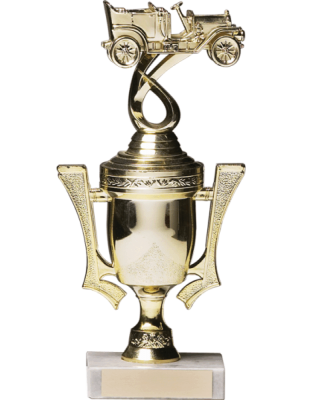 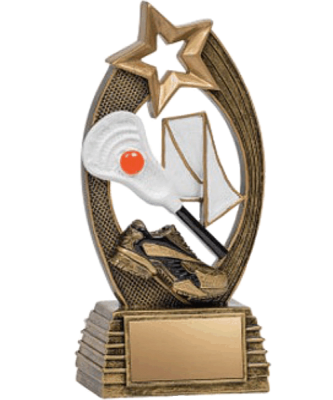 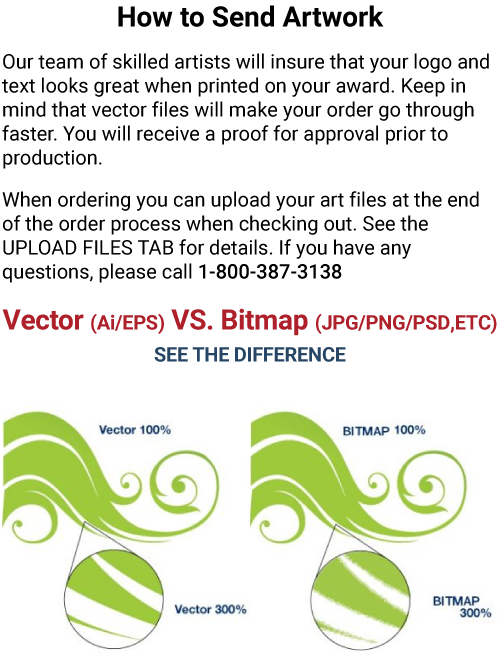 Proudly display your text or logo on the front main plate which is included in the price of the award!